South Africa knows how to offer luxury, not only in the cities, but also in the bush. 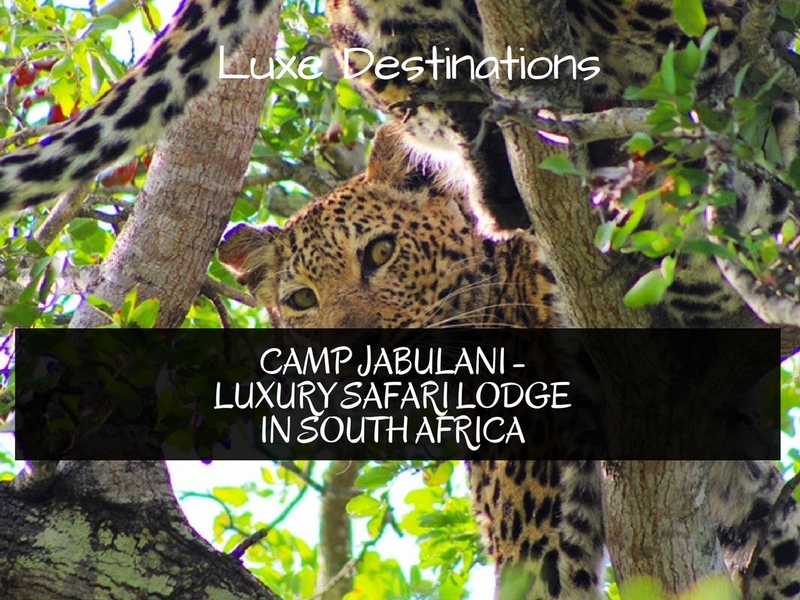 Camp Jabulani is a very private luxury safari lodge, located within the private Kapama Game Reserve near Kruger National Park, and it’s the perfect example of what a luxury safari lodge should be like. 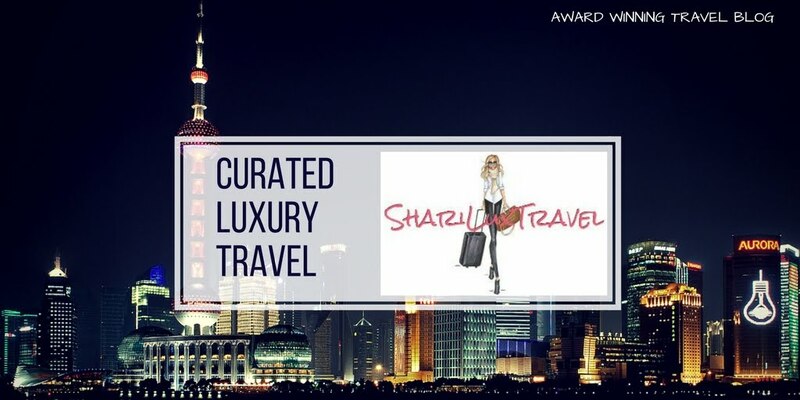 Exclusive, private, luxurious and with attention to every detail, this place just has it all. 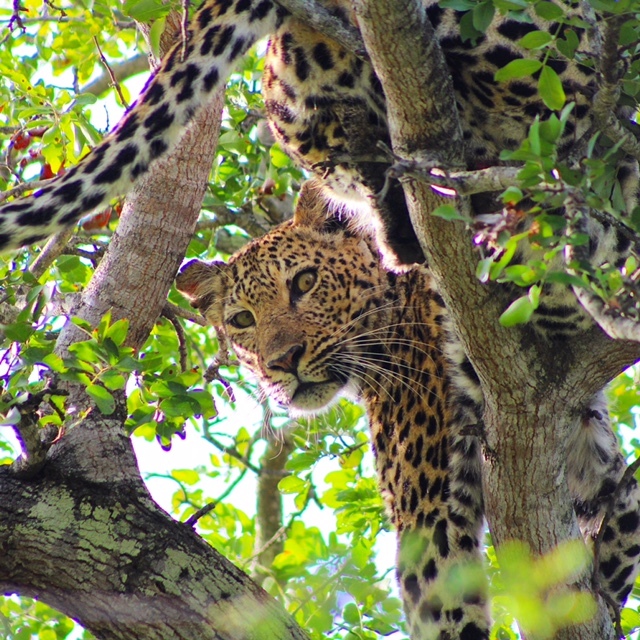 Not to mention the game reserve holds a massive amount of animals, including the big 5. 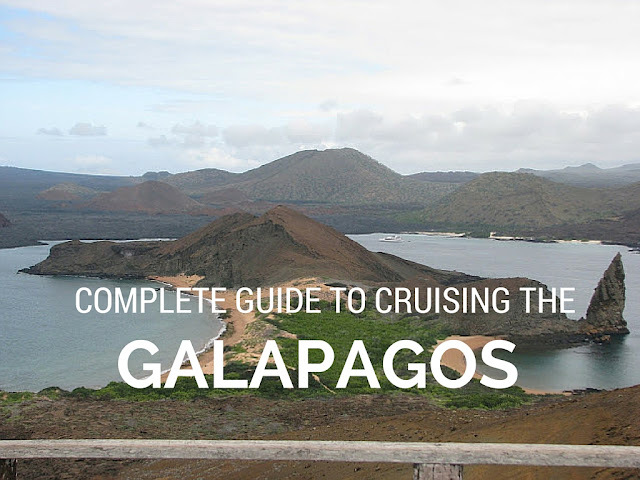 It’s location is so secluded and private, that even some local guides don’t know exactly where it is situated. Lucky enough you don’t have to worry about that. Upon arrival at the gates of the Kapama Game Reserve, your ranger will be waiting for you to drive you to the lodge. 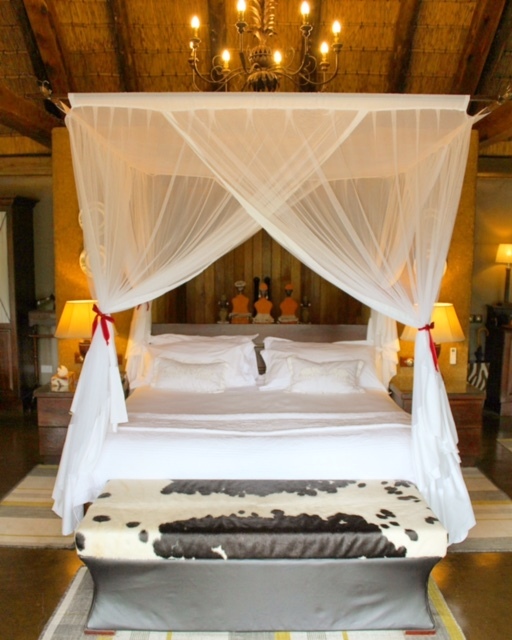 Once arrived at the lodge you’ll feel straight away that this is another level of safari. All the staff knows your name, and check-in doesn’t even exist. One just knows who you are, what you like and which suite you are sleeping in. 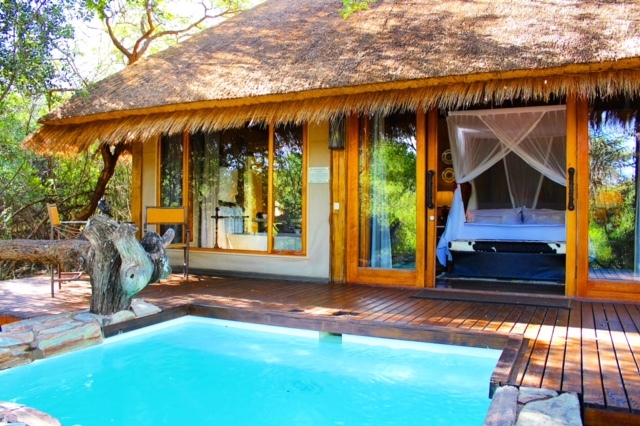 Talking about the accommodation, there are only 6 suites (rather call them 1 bedroom villas) and the Zindoga villa, with the latter being ideal for a group or family as it comprises 3 bedrooms, all with their own private bathroom of course. 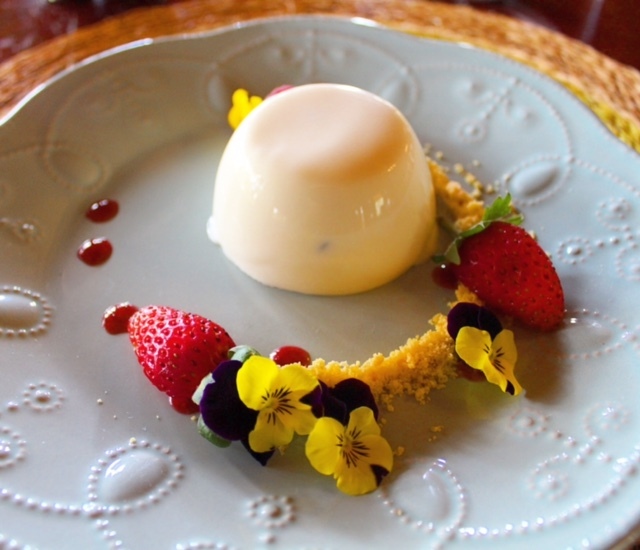 Camp Jabulani works together with the very famous brand Relais & Chateaux, which guarantees you to have a gastronomic experience several times a day, and also with Virtuoso to make sure the level of luxury will always be of the highest standards. The lodge came to life when the owners started to rescue the orphaned elephant Jabulani (hence the name of the lodge), afterwards followed by rescuing many more vulnerable or injured animals. Due to the fact that these elephants are being raised by humans, the Camp uses them to educate people about these wonderful creatures and to interact with them. Did you ever feel how soft an elephants tongue is? Or touched the sole of an elephants foot? You’ll get to experience all of this over here. But that is just part of the experience. As a guest at Camp Jabulani you also get a private tour in the nearby HESC (Hoedspruit Endangered Species Centre) where they try to rescue as many animals as possible, and if they can, release them afterwards back into the wild. But this is where the true value of staying at Camp Jabulani once again shows, as only guest staying at Camp Jabulani are invited on a VIP one on one meeting with a cheetah. It is truly amazing. 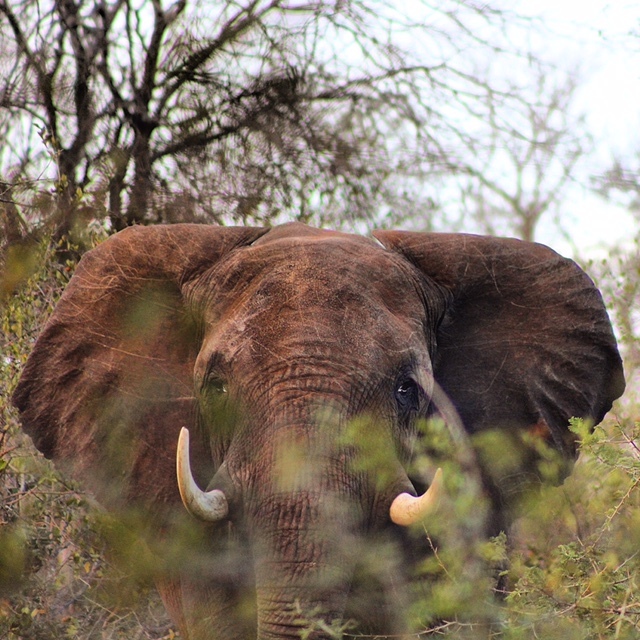 Thanks to the massive amount of animals living in the reserve (including the Big Five), the game drives surely are one of the highlights of your stay. Not only are the vehicles amazingly comfortable, but your field guide will organize your game drives according to your individual preferences, unlike other game lodges where you just need to go with the itinerary they provide you. 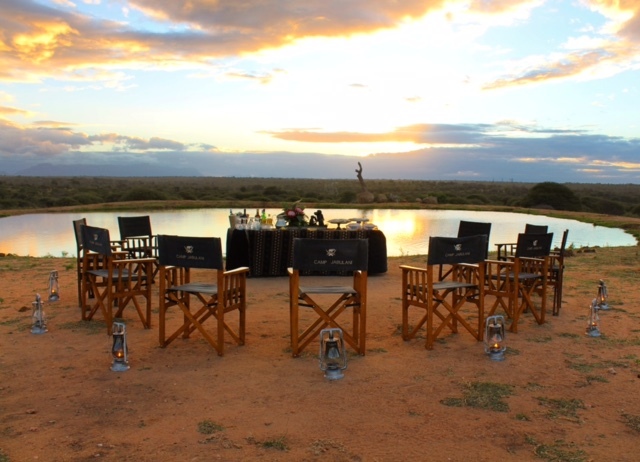 Another highlight is the famous sundowner (the South-African word for sunset cocktails), which Camp Jabulani elevated to another level, making it into a 5 star culinary indulgence in the middle of nowhere. This is quintessential Africa. Once you’re back at the lodge the main fireplace is lit and soon enough several gastronomic delights will be served for you. 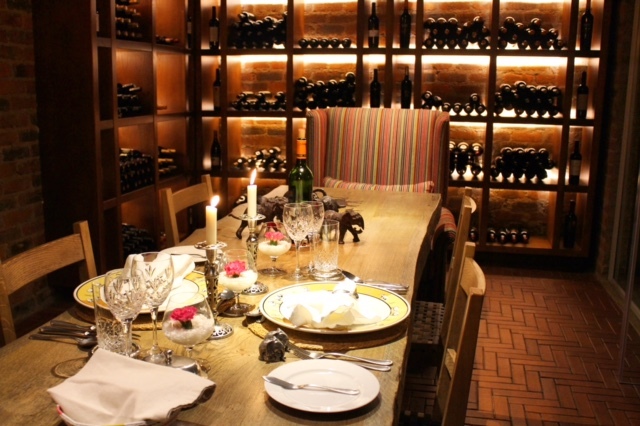 The wonderful South African wines that are paired with the food just enhance the feeling of true luxury. Once the day has come to a close and you are enjoying your villa, make sure to ask the staff to light your fireplace and to heat your private outside plunge pool. 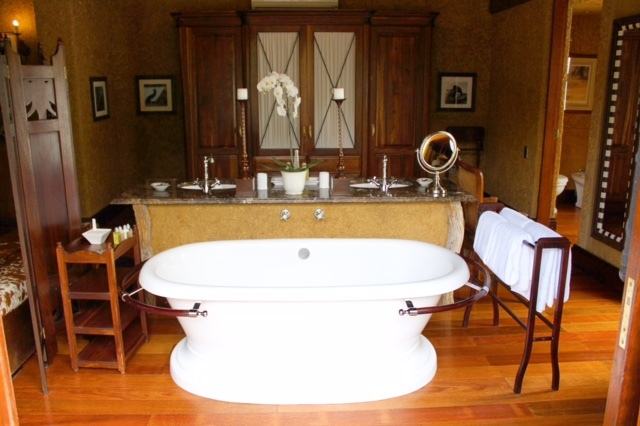 The massive freestanding bath is also hard to resist. Overall, Camp Jabulani gives you a true African experience and it will be hard to find something equally inspiring and luxurious.